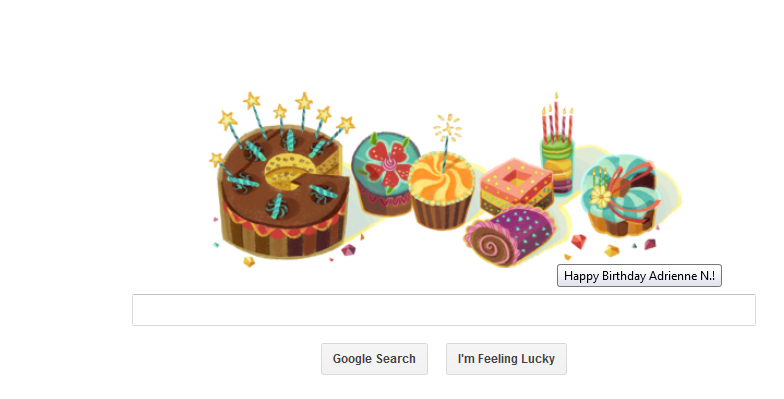 The Google Doodle was a nice Happy Birthday surprise this morning. I didn’t even know they sent those to people with a Gmail or Google+ account. 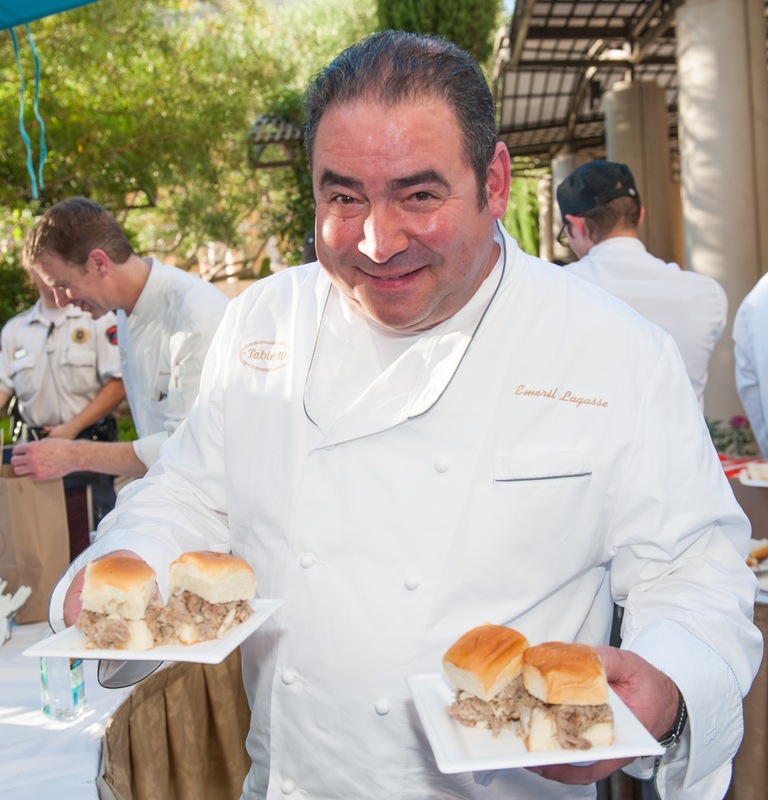 Since Monday, May 27, The Venetian and The Palazzo Las Vegas has celebrated CARNEVALE in honor of the summer festivals of Italy. 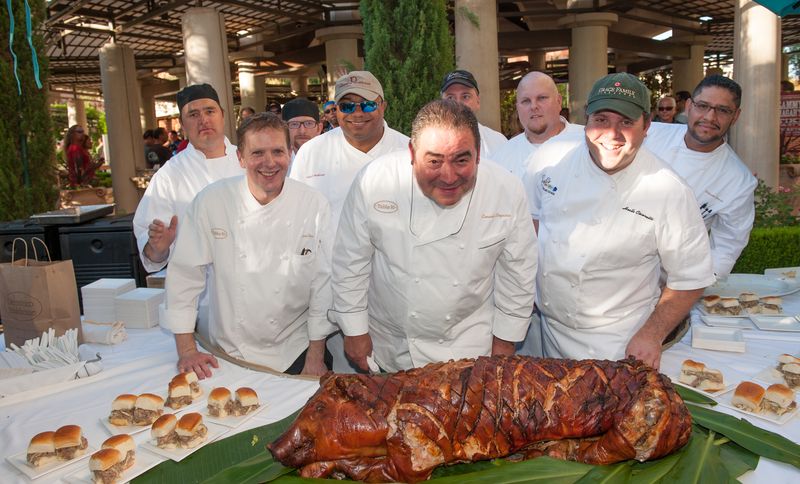 Guests are treated to experiences of entertainment, art and fashion, games, sports, music and wine through September 8. 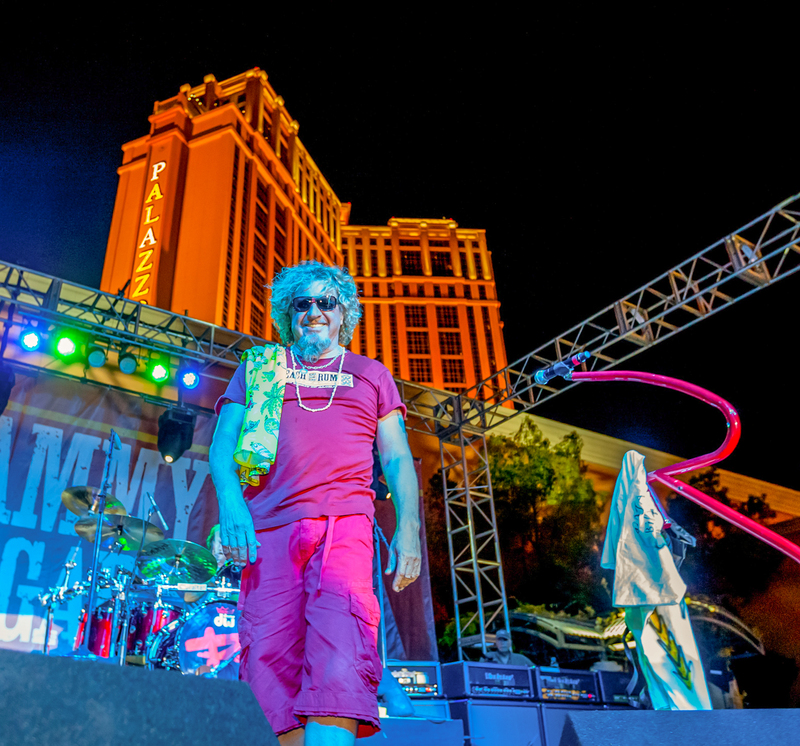 This past weekend at The Venetian Pool, the properties hosted Sammy Hagar’s Tiki Party with Sammy Hagar and The Wabos rocking for an hour-and-a-half with hits like “I Can’t Drive 55” and “Right Now”, as Emeril Lagasse put his famous “BAM!” at the grill on slow-roasted Hawaiian pork on sweet Hawaiian rolls, BBQ baby back ribs, and New Orleans creole boiled fresh corn on the cob, just to name a few delicacies, for the more than 1,200 fans. 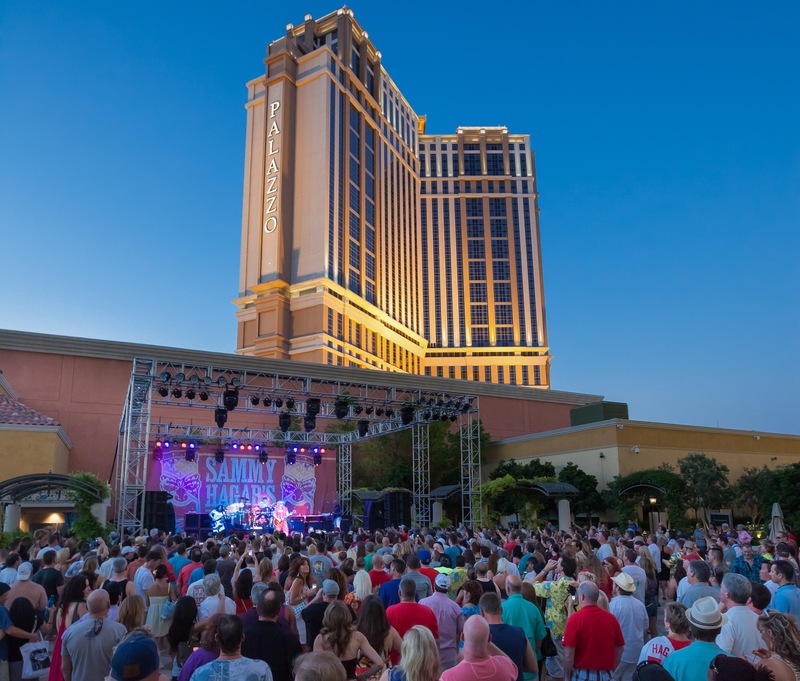 For a full list of more than 300 events visit venetian.com /carnevale or palazzo.com/carnevale. LL Cool J, DJ Z-Trip, De La Soul, Ice Cube and Public Enemy. 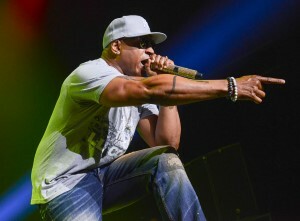 LL Cool J during Kings of the Mic Tour at The Joint. 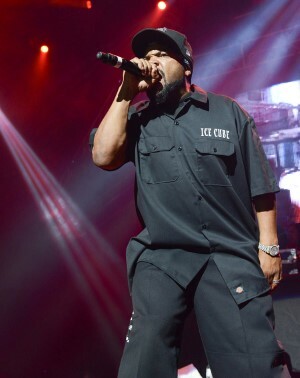 Ice Cube during the Kings of the Mic Tour at The Joint. Public Enemy during Kings of the Mic Tour at The Joint. Robbie Rivera’s Juicy Beach party with Felix Cartal and Seven Lions. Los Angeles Laker Metta World Peace (formerly known as Ron Artest), DJs and producers Cartal and Lions, Donald Glaude and Steve Castro. 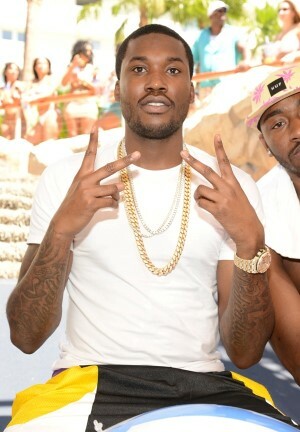 MeekMill hangs out at REHAB. Hosted by and a live performance from Diddy with Lil Wayne and Meek Mill joining him on stage. Music was also provided by DJ Whoo Kid and resident DJs Richard Beynon, DJ Shift and DJ Wellman. Richard Beynon and DJ Shift. 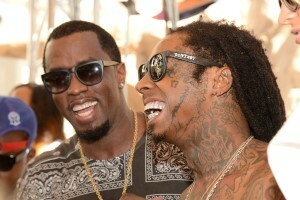 Diddy and Lil Wayne hang out at REHAB. 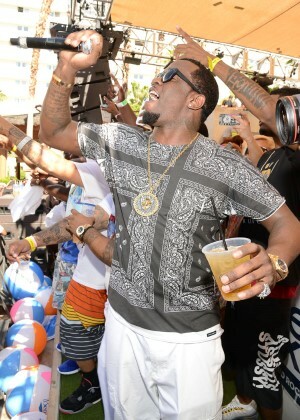 Diddy hosts and performs at REHAB. “Sin City” Las Vegas photo of the Stratosphere Hotel, Casino & Tower fireworks taken from Google. As kids, we were to be able to watch the fireworks from our parents upstairs bedroom window. Now the trees are mature and blocks any view. However, from the kitchen window we had a clear view of the Stratosphere Casino, Hotel & Tower fireworks and a little of what was going on Downtown as well. Brielle was very excited to see the fireworks through the window and on TV. The more she anticipated the next pop of color, the more enthusiastic she became and the tighter she squeezed as I held her. It was magical. Welcome 2013. It’s going to be a great year. If I wasn’t ringing in 2013 my three-year-old great niece Brielle (I happily offered) I would be at one of these great parties. There is always so much to choose from on New Year’s Eve Weekend it’s hard to choose. I picked these three because I’ve never seen any of the hosts live. Click the flyers for more information. Common performing live with The Sayers Club at Hyde Bellagio. A front row view of the Strip, Bellagio fountains and fireworks! Bagatelle Restaurant & Supper Club New Year’s Eve Gala hosted by Robin Thicke. Music and entertainment will also be provided by DJ Stan Courtois and the Bagatelle Bazaar. Bagatelle Las Vegas is located opposite MGM Resort and adjacent to The Tropicana Hotel on the strip. Travis Barker and Yelawolf at Rain Nightclub at Palms Casino Resort. This is the last time the space will be known as Rain Nightclub as the Palms Resort & Casino undergoes a multimillion dollar renovation. Party starts at 9 p.m.